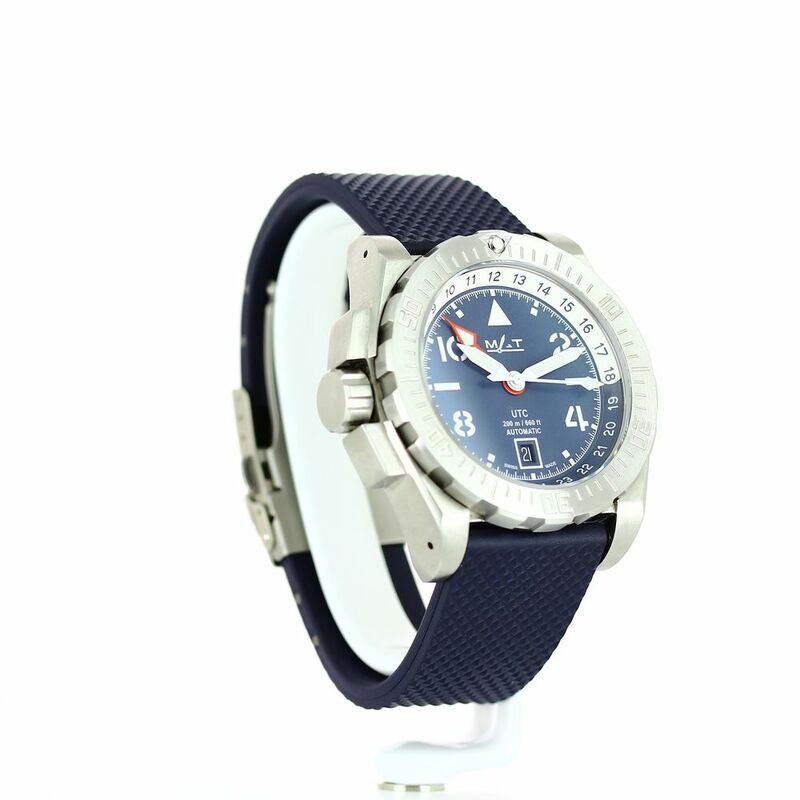 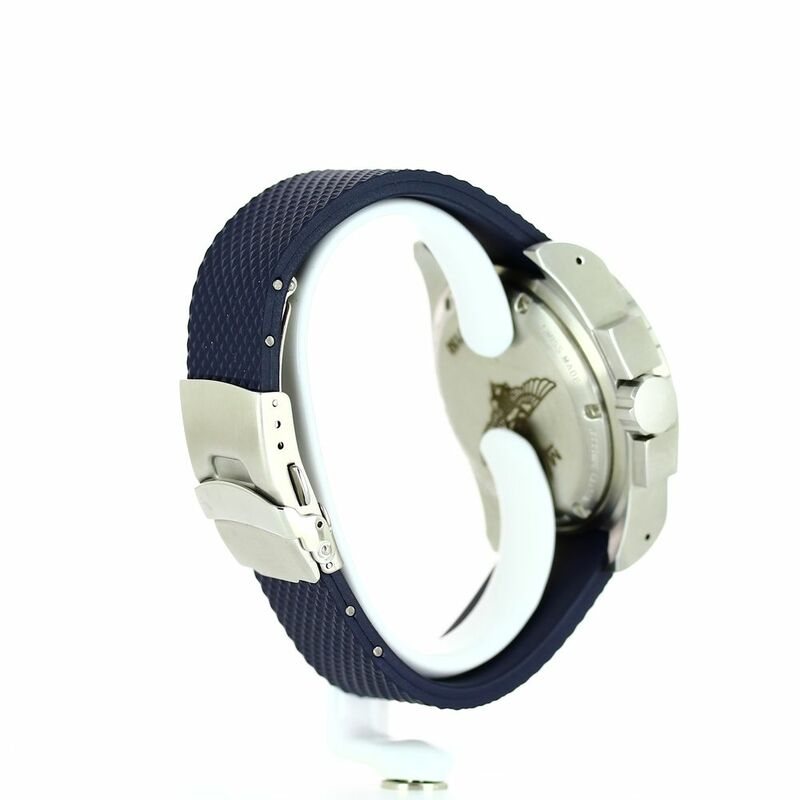 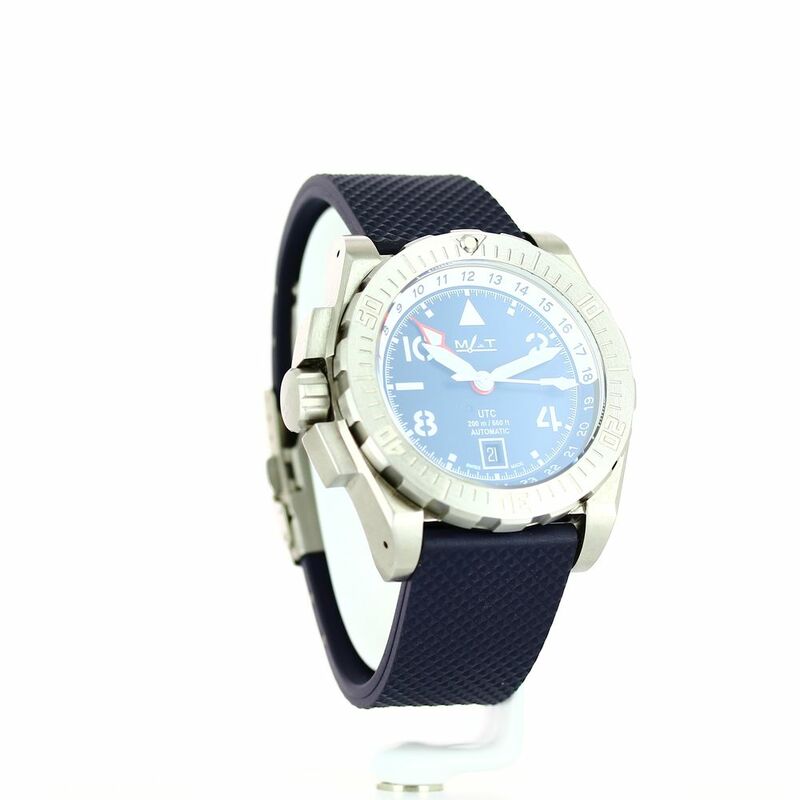 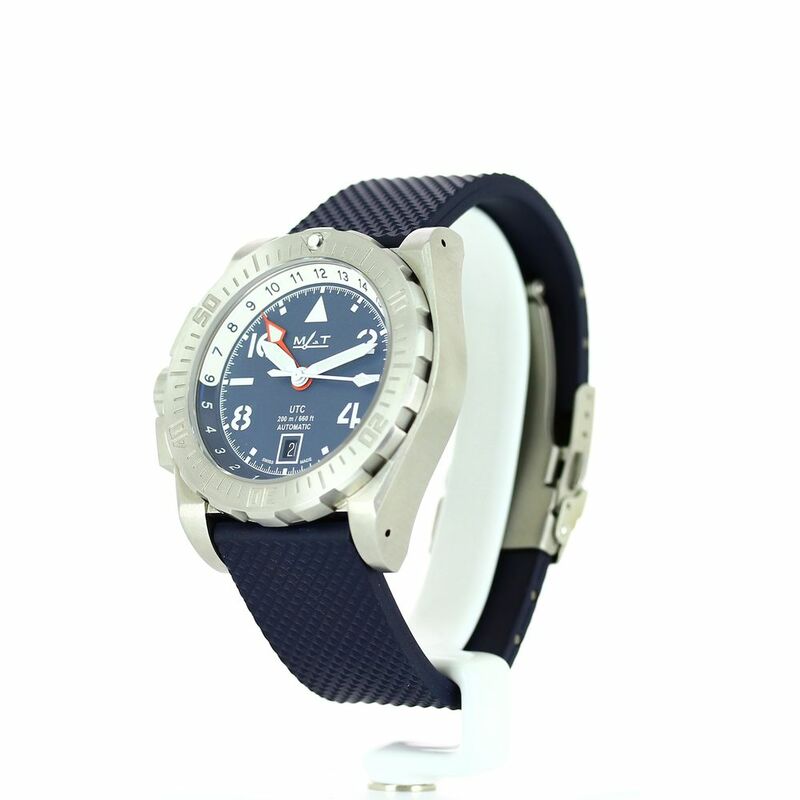 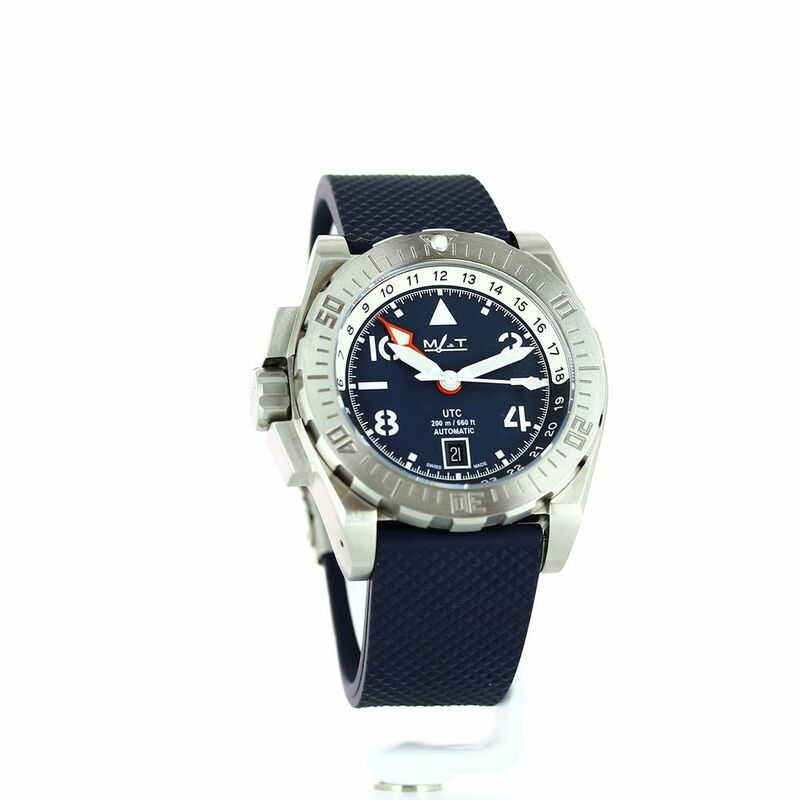 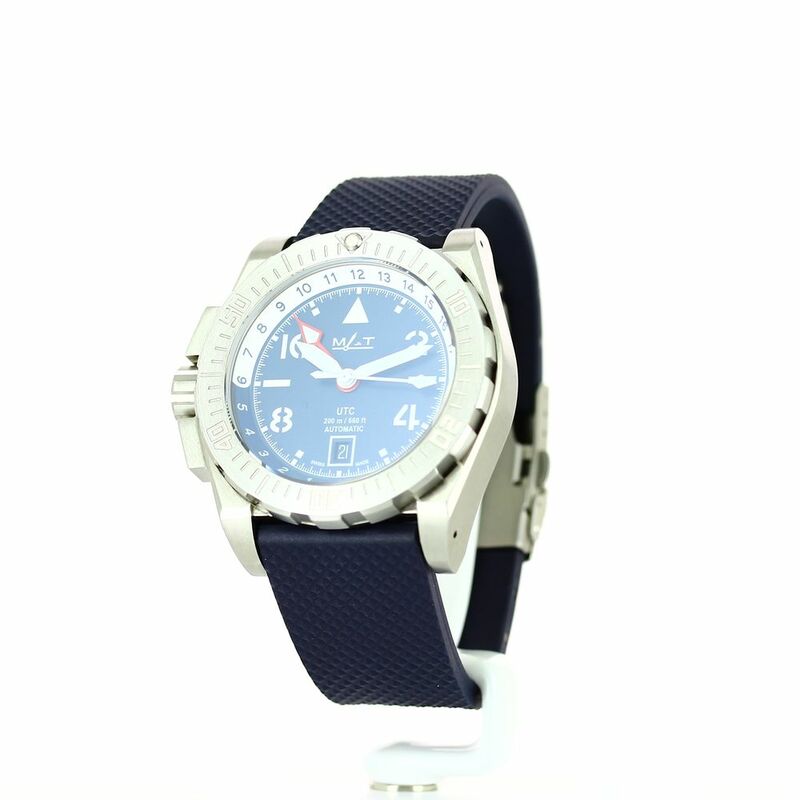 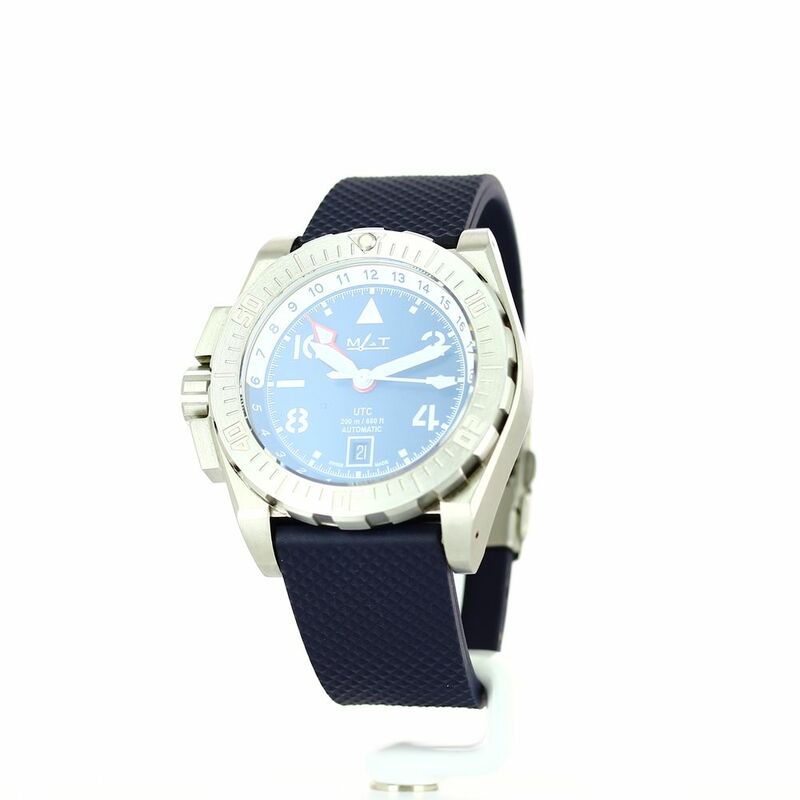 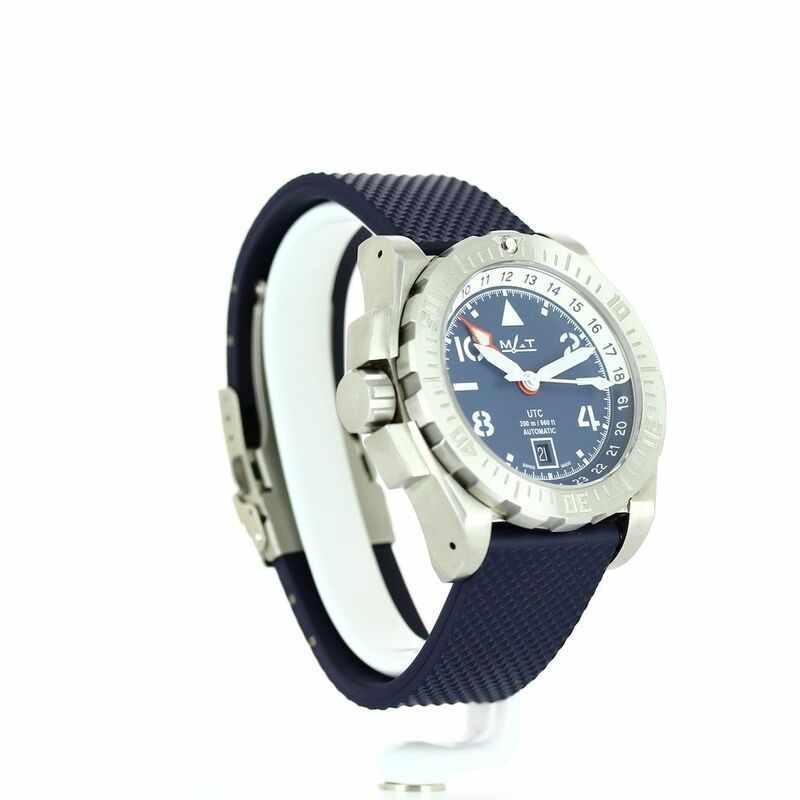 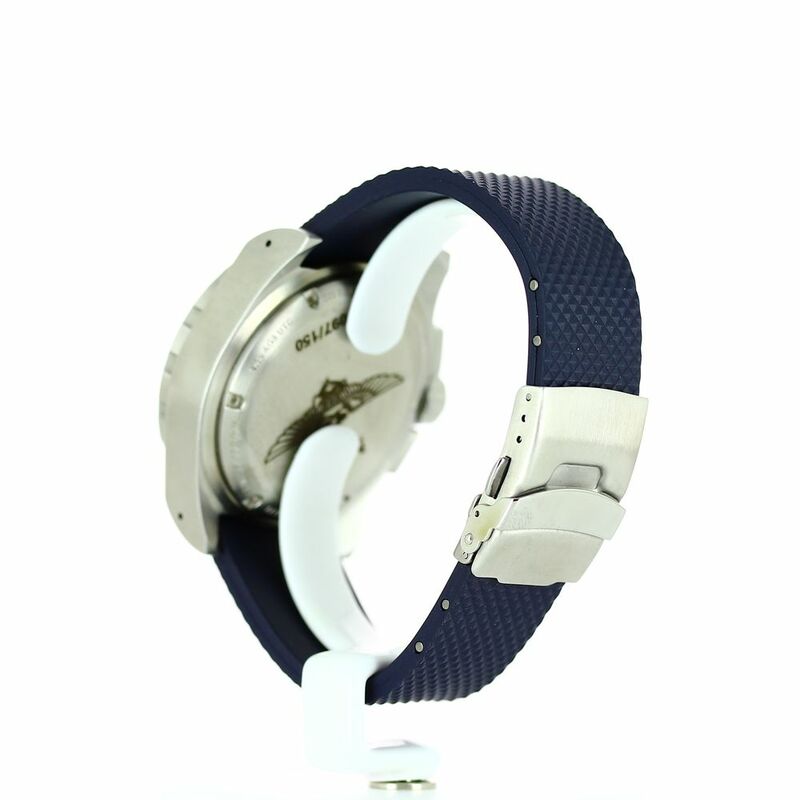 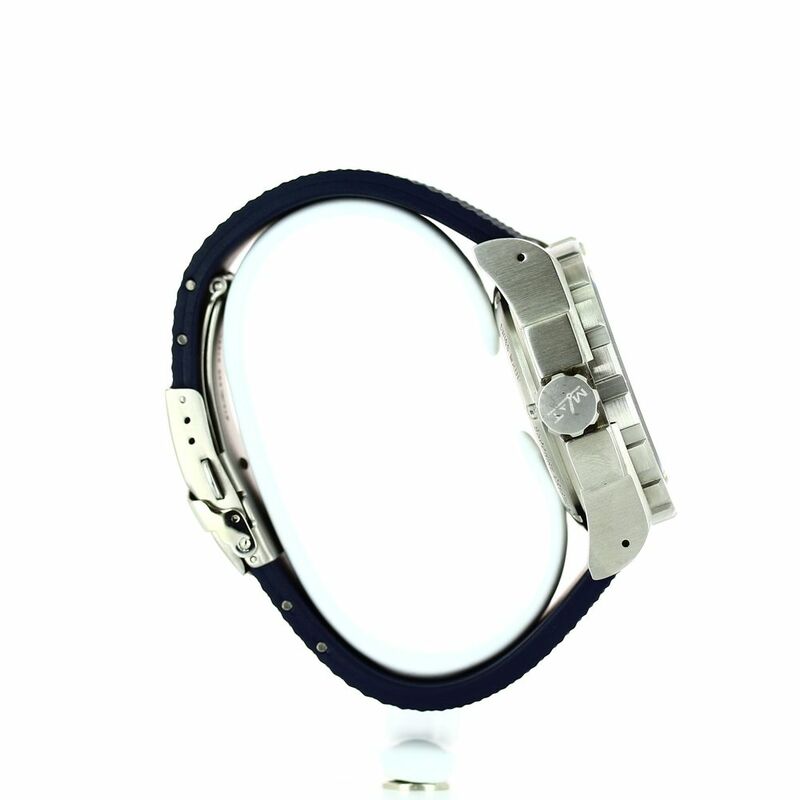 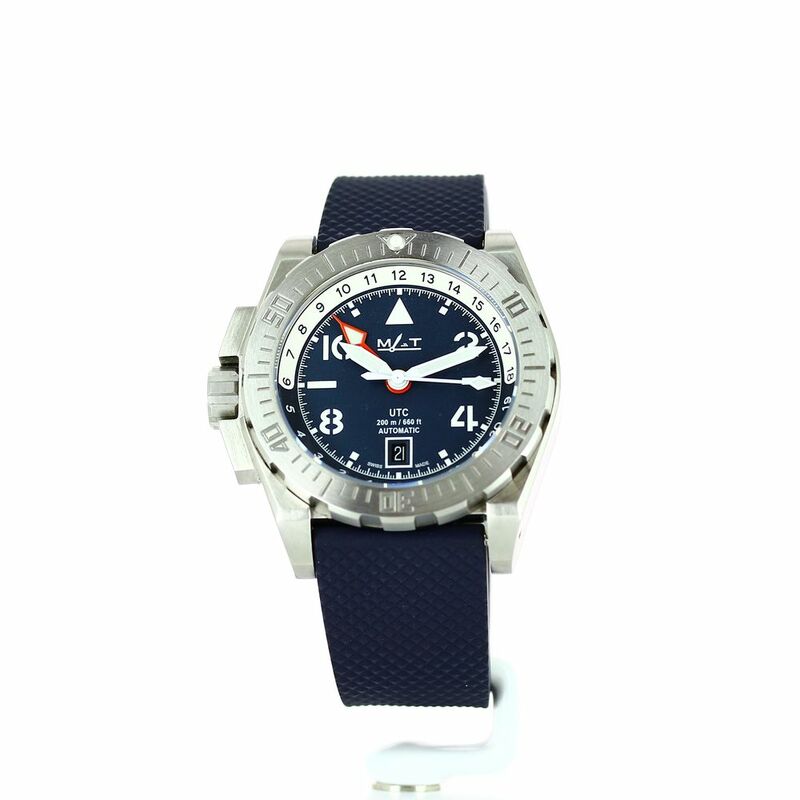 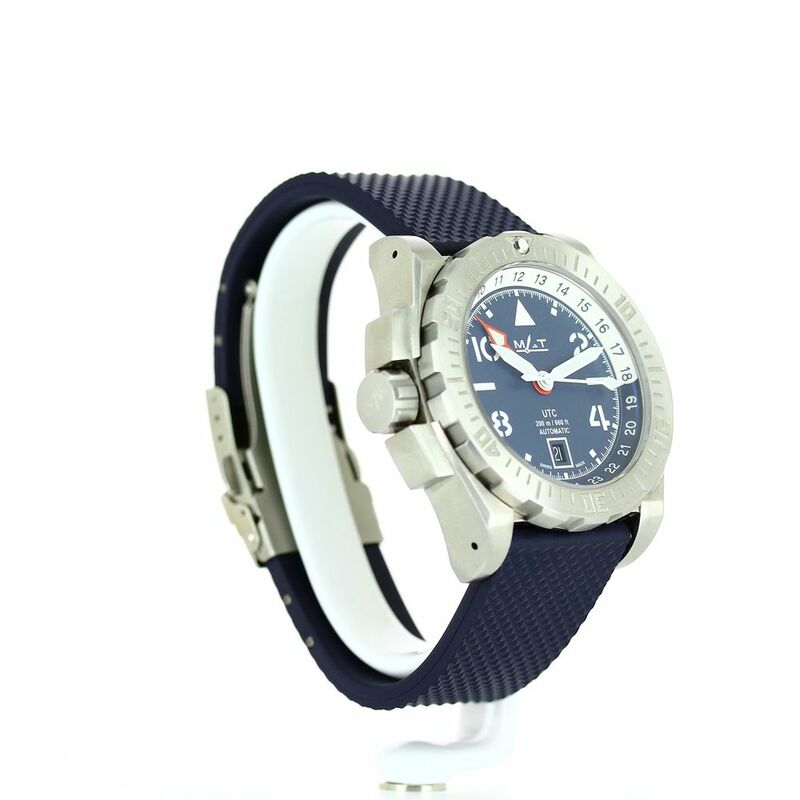 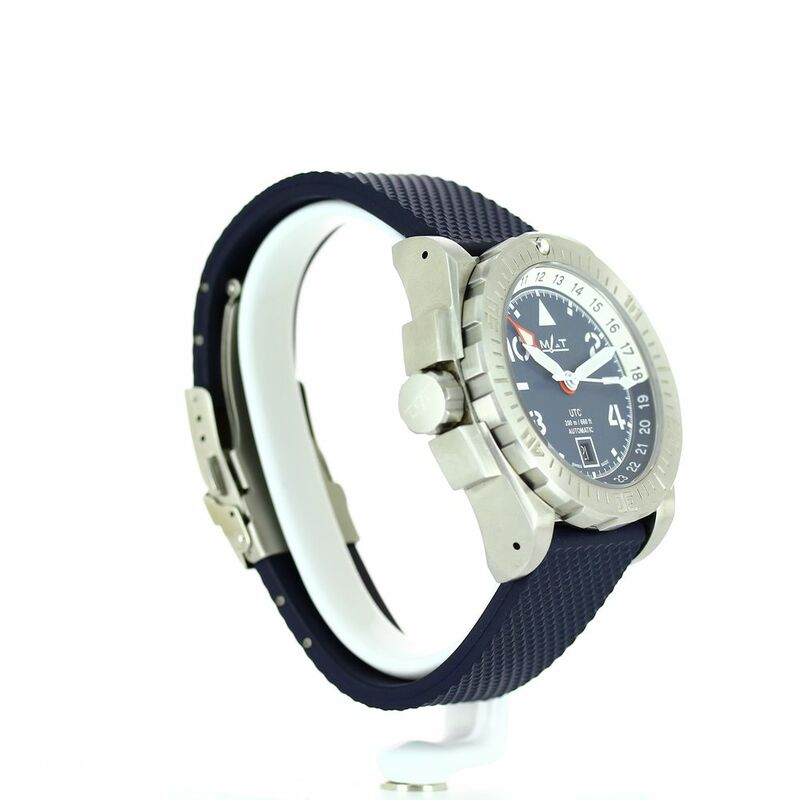 The UTC range has been created by and with NAVAL AVIATION pilots from the USMC and the USAF. 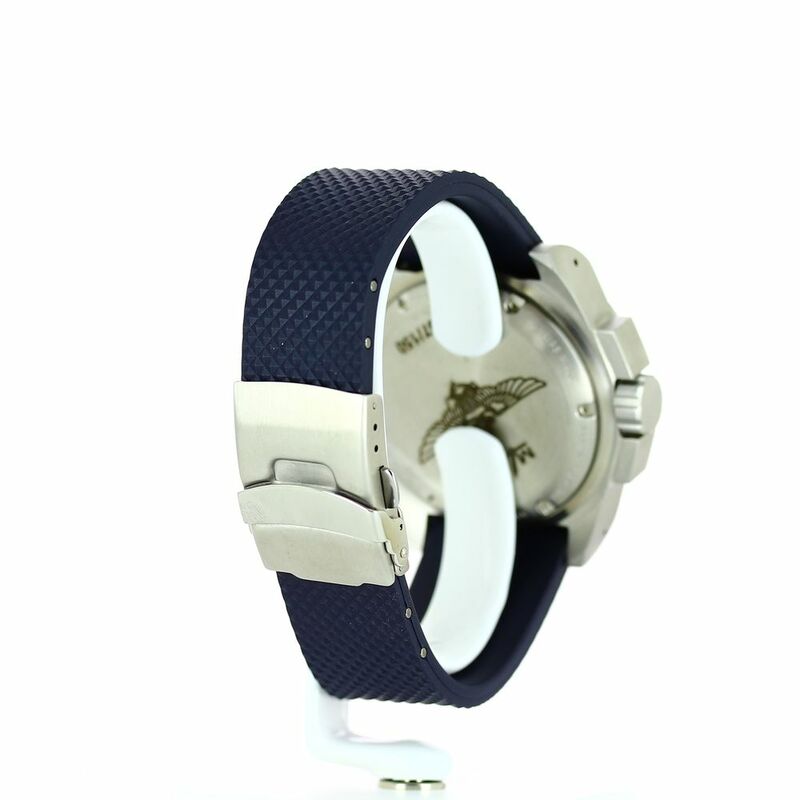 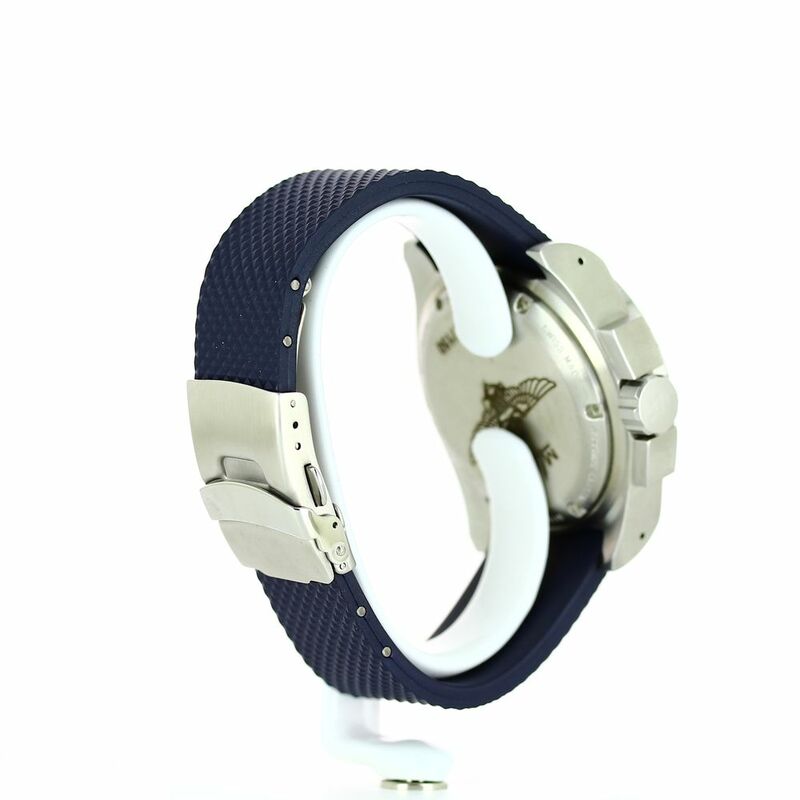 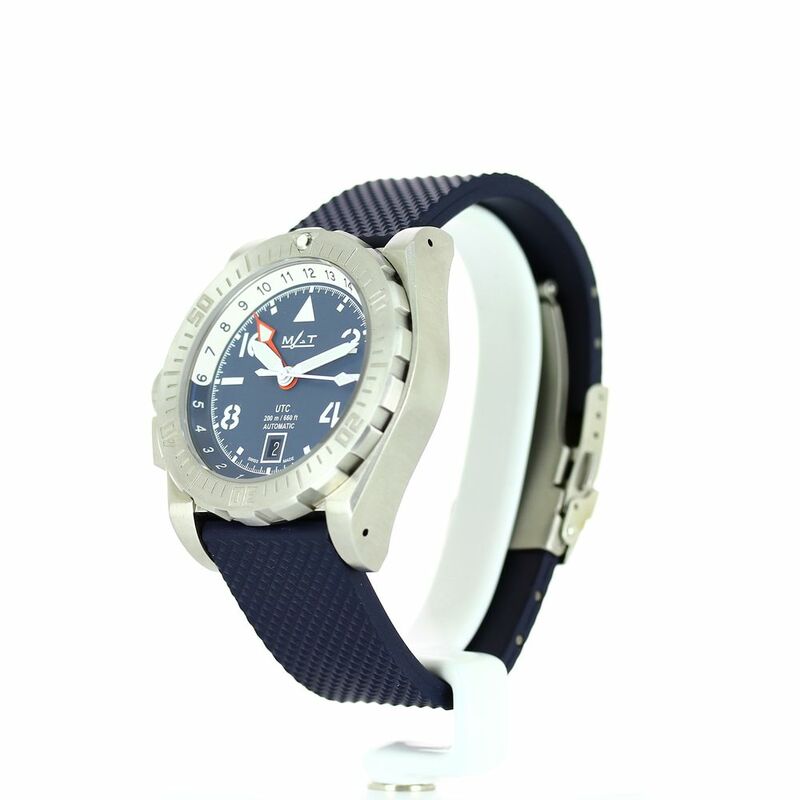 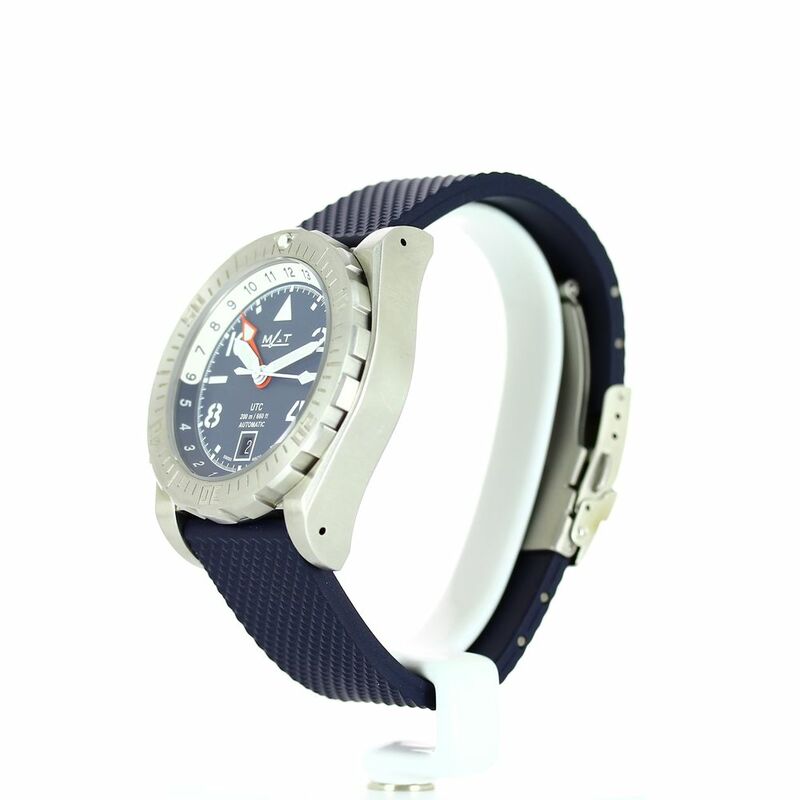 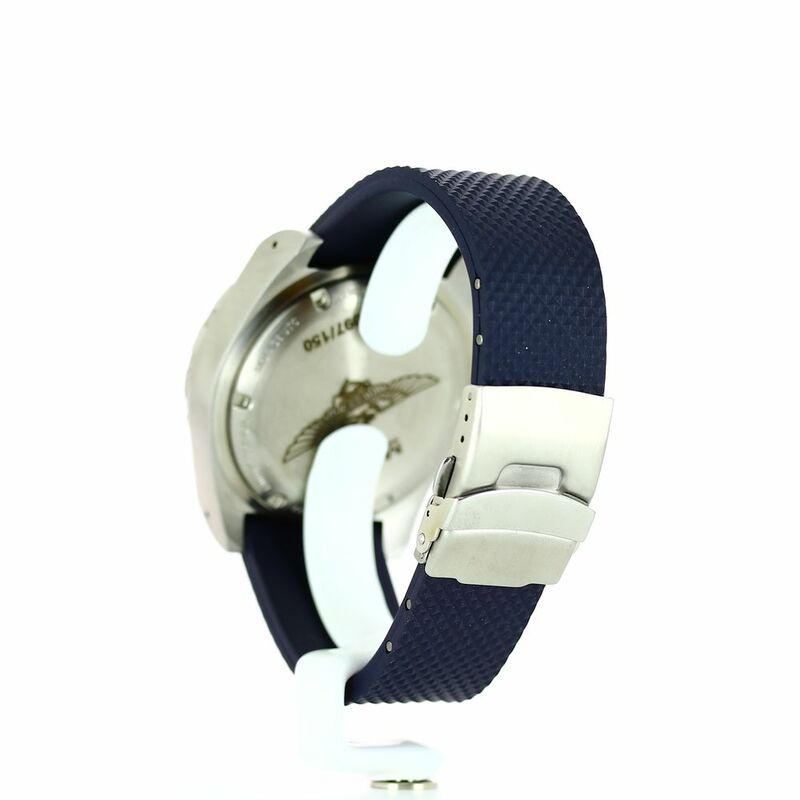 Together with its UTC function, this timepiece possesses a second 24hr time zone. 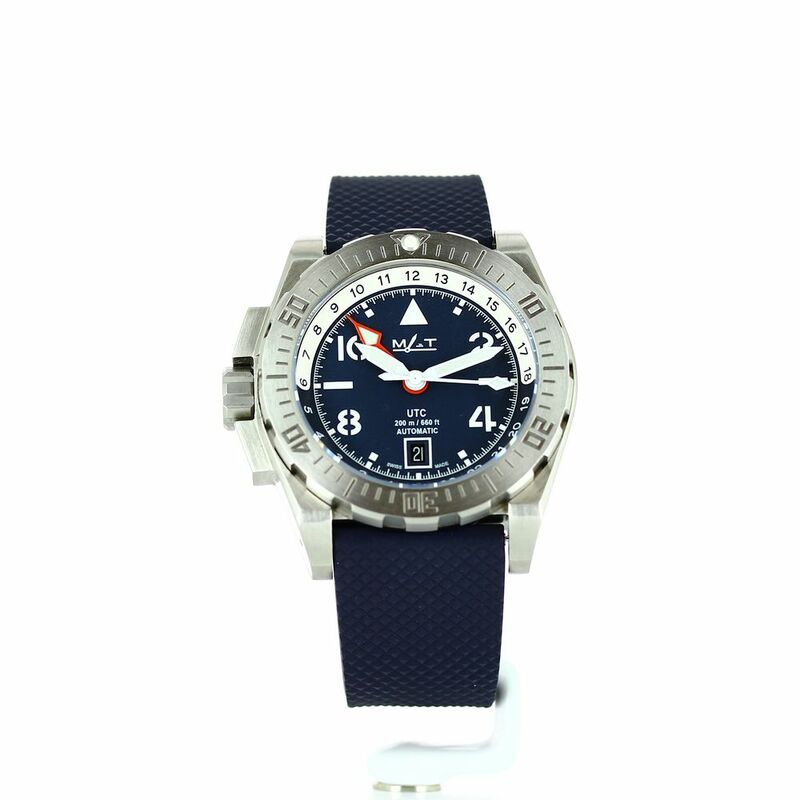 It was developed in partnership with the pilot Jerry ‘Leekster’ Leeky and is a vital element of all your overseas expeditions. 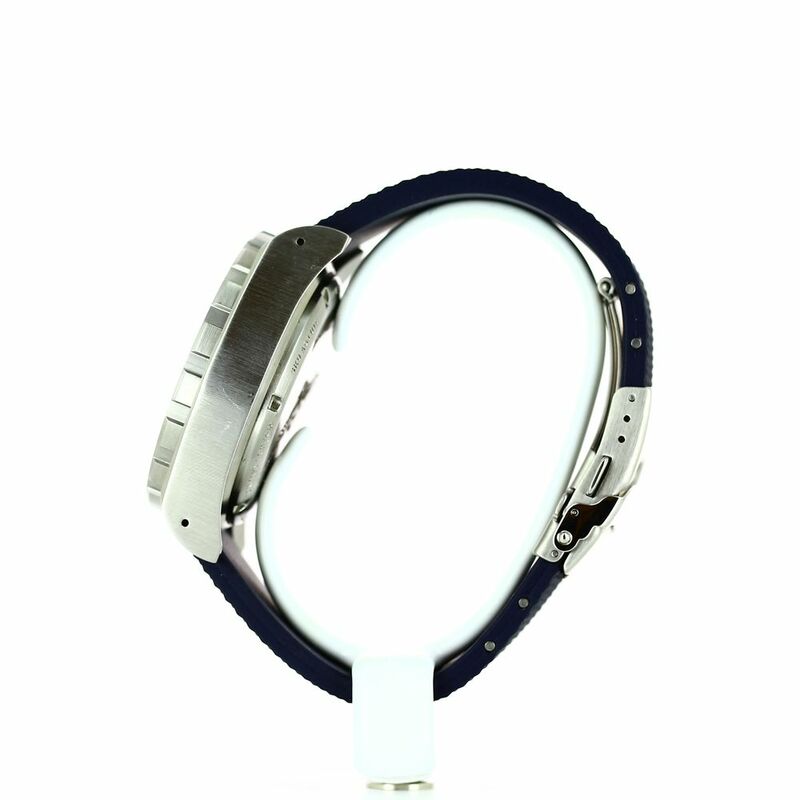 This watch is created as a limited series of 150 pieces incorporating all versions. 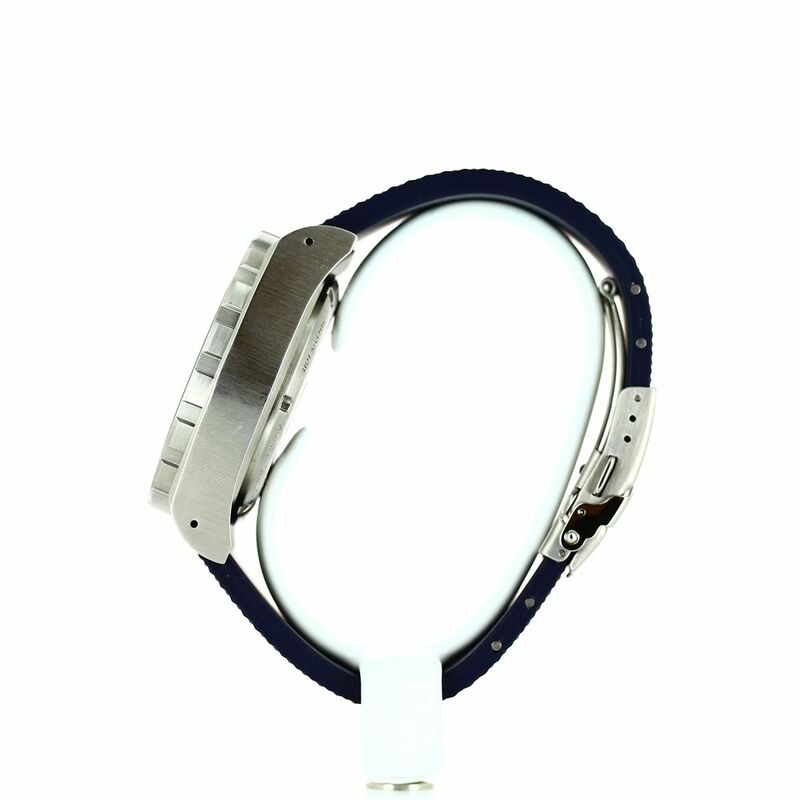 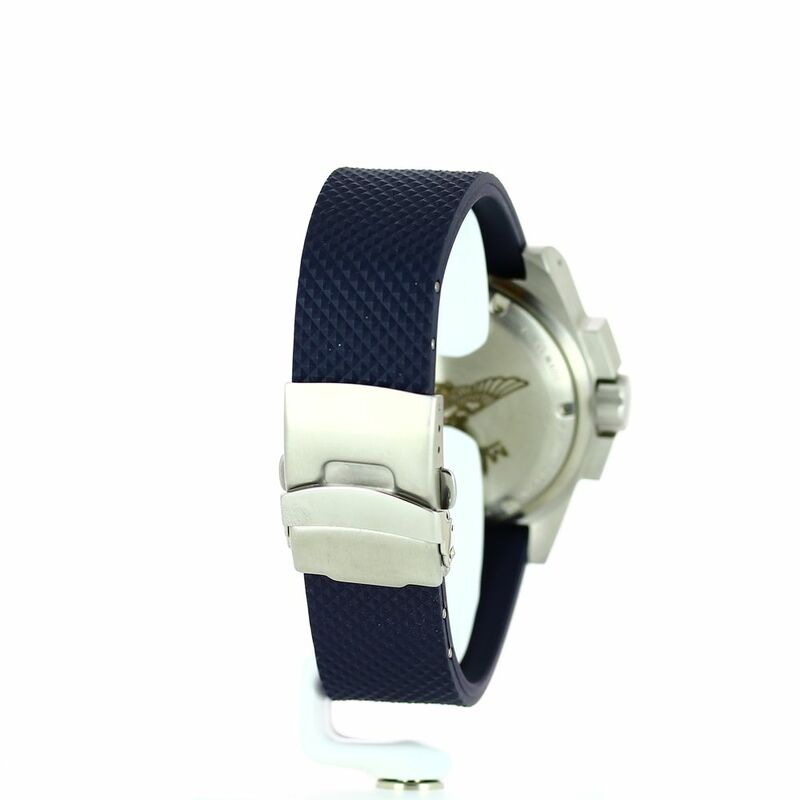 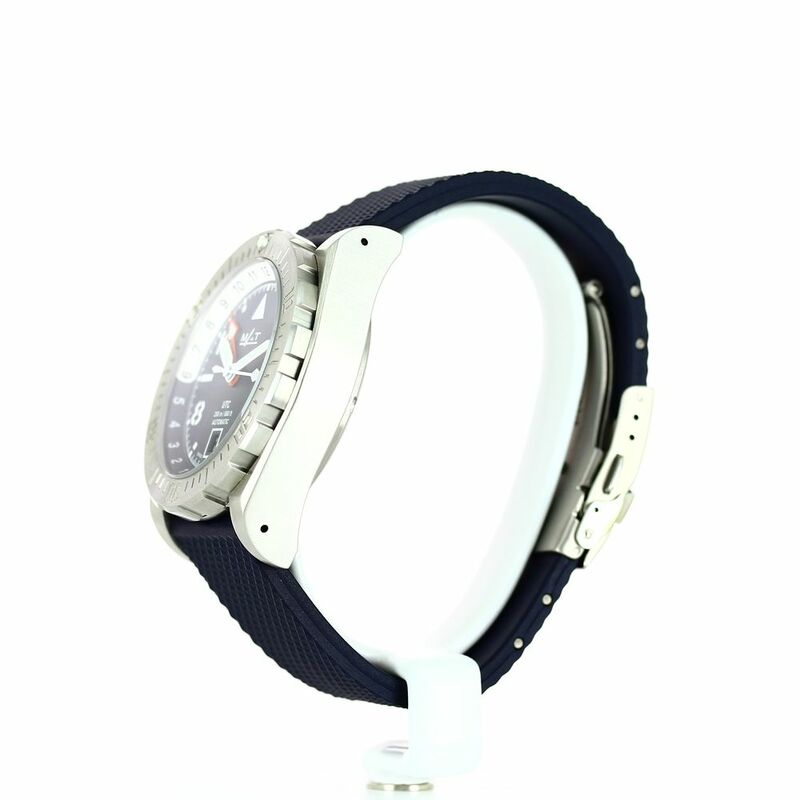 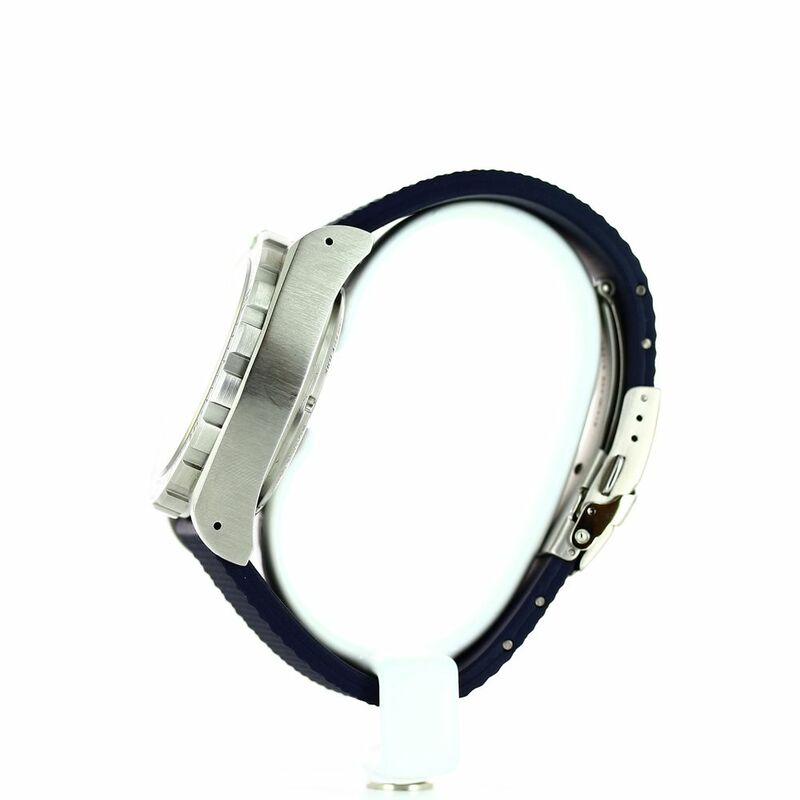 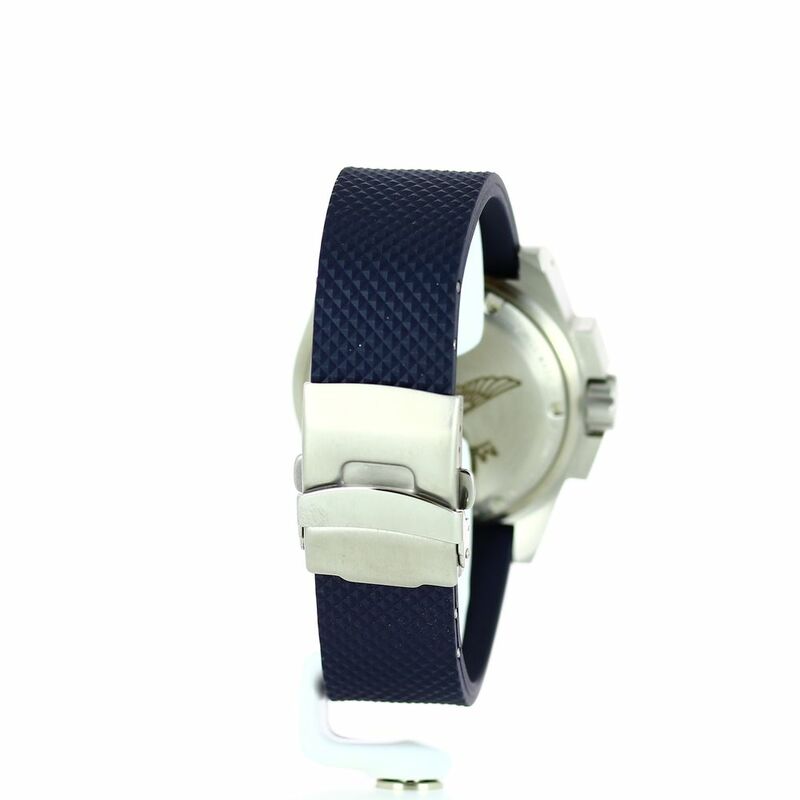 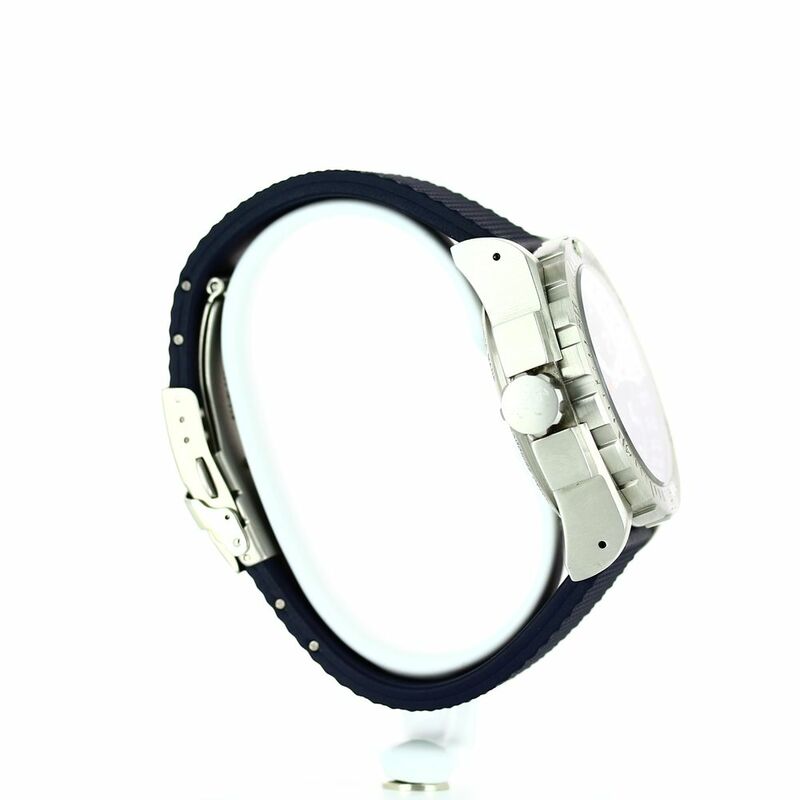 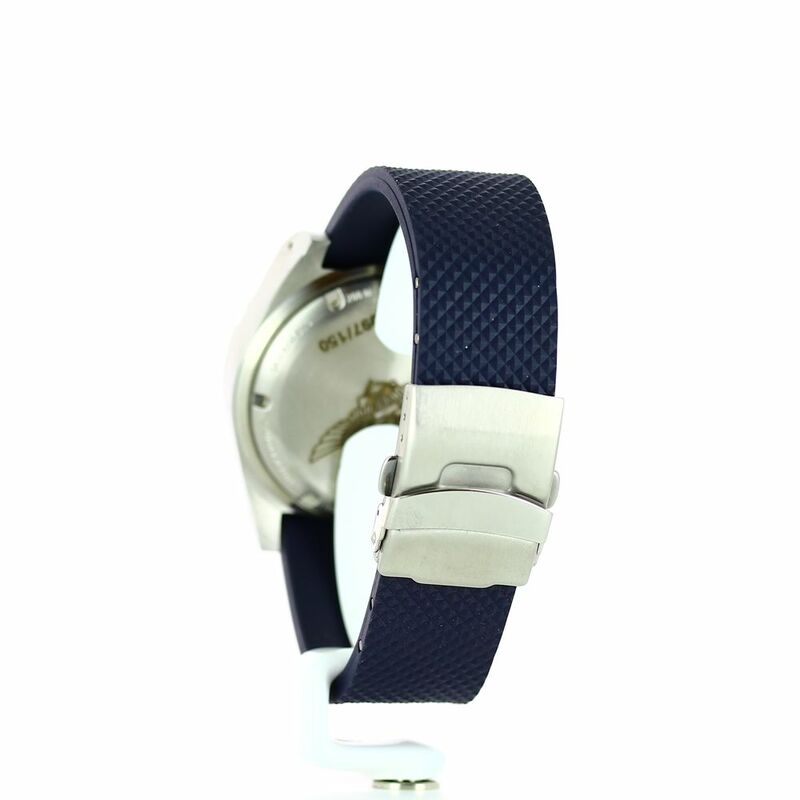 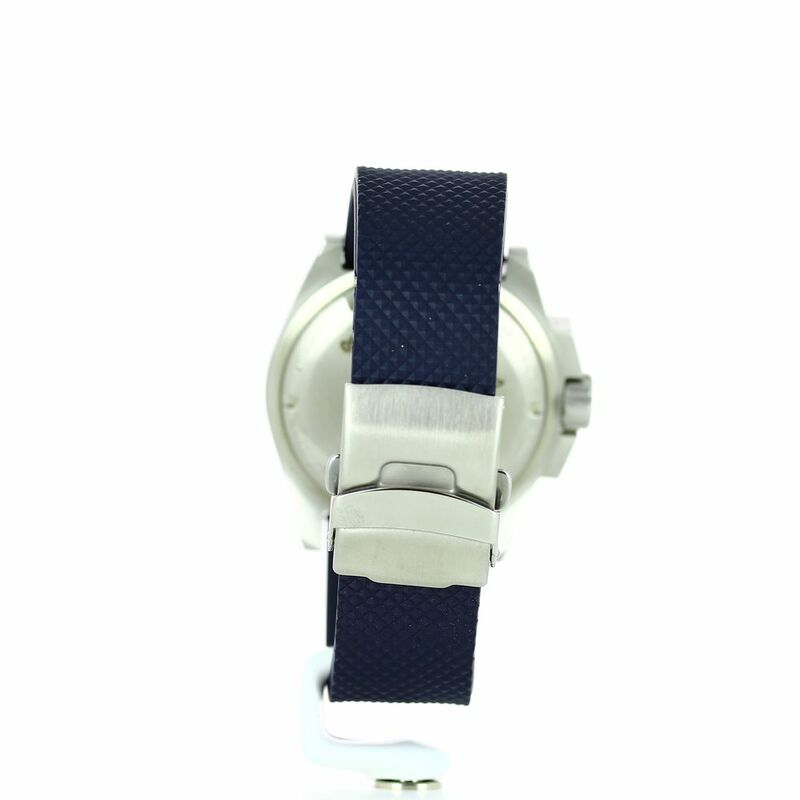 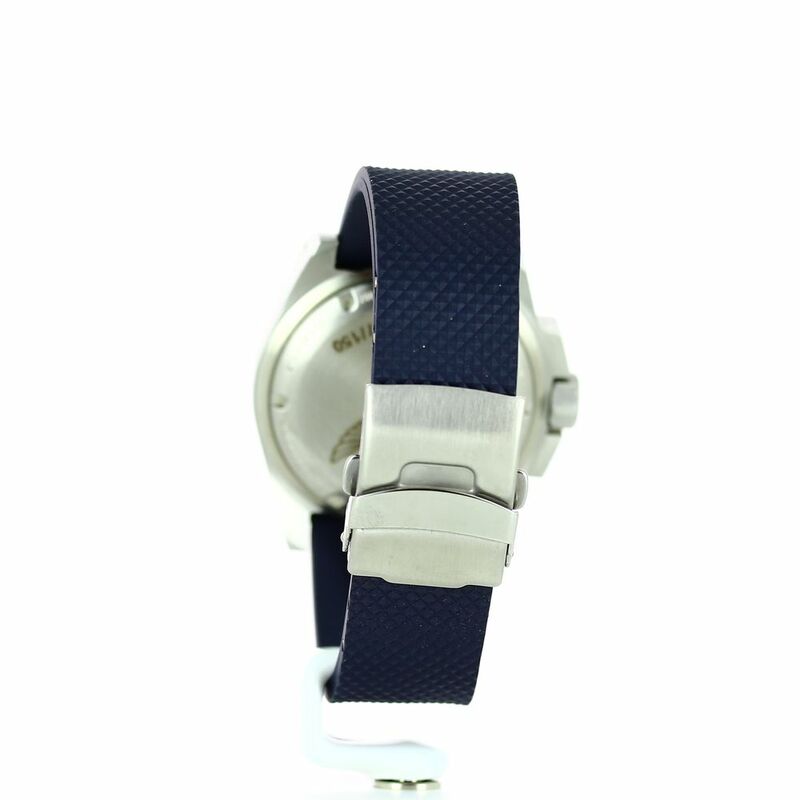 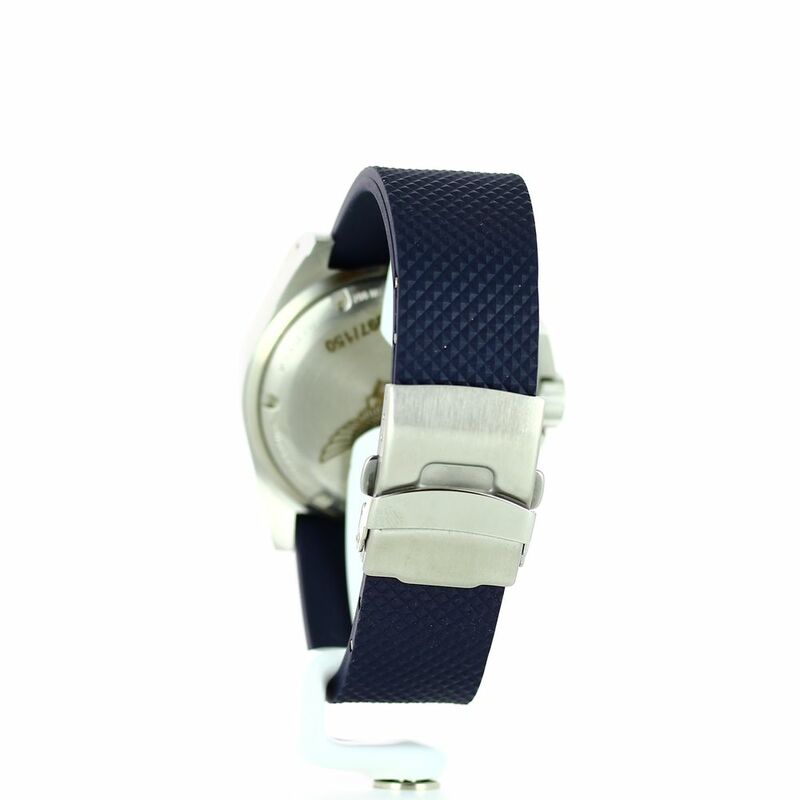 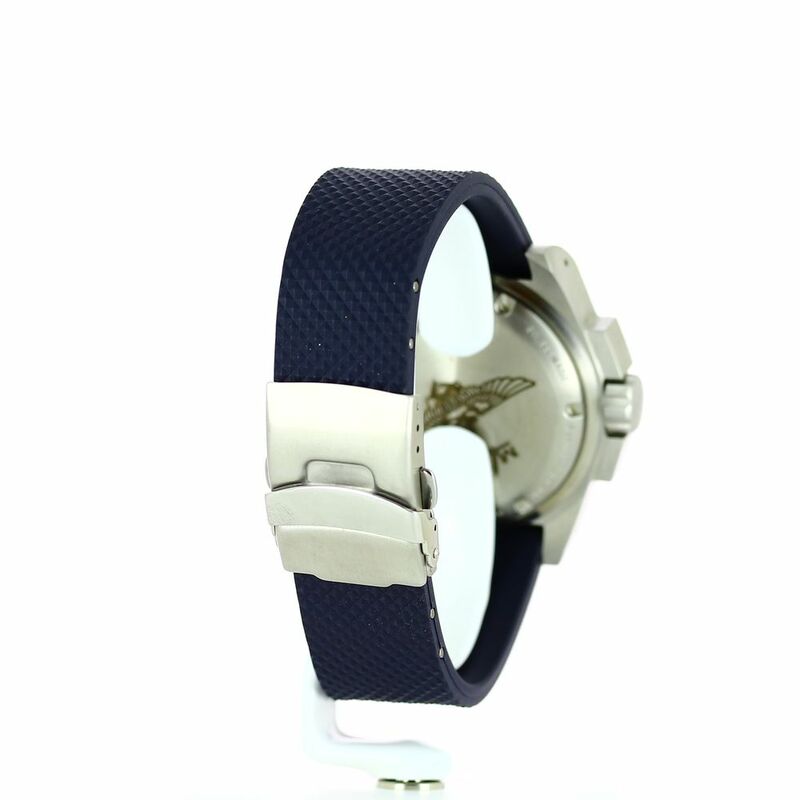 Delivered with 3 interchangeable straps: 1 fawn vegetal tanning leather strap, 1 navy blue canvas and 1 black rubber band.